Patent pending Challenge Electronics proprietary alarm tone which establishes Sound Localization for the sounding alarm as either a software or hardware deployment. The ability for a listener to identify a sound’s origin in terms of direction and distance using aural and acoustic cues within the human auditory system. 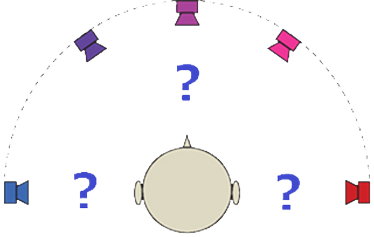 The human auditory system analyzes four main cues to achieve localization. PinPoint Alert implements all four simultaneously. Localization can enhance all applications where the listener can benefit from quickly determining the source of the sounding alarm. The Challenge Electronics proprietary tone provides all necessary aural and acoustic cues for localization with significantly improved localization over all other market offerings. 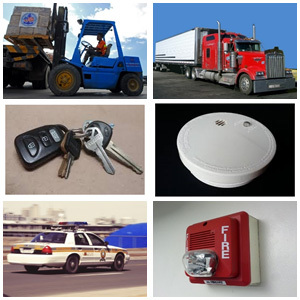 PinPoint Alert can be applied in a wide variety of hardware and software applications.